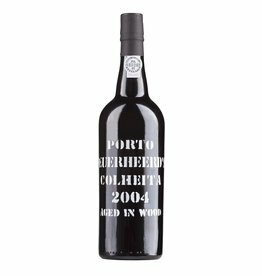 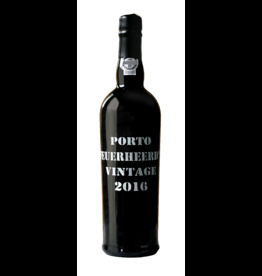 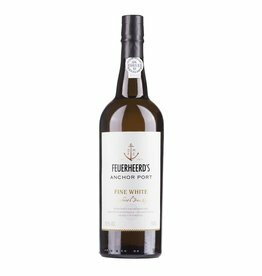 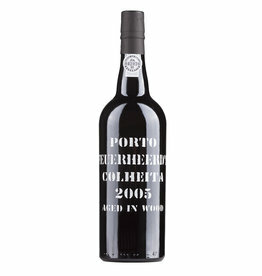 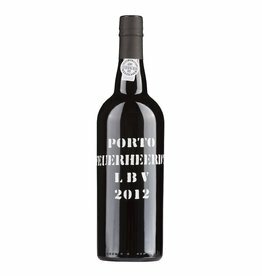 The portwine producer Feuerheerd was founded in 1815 by the German merchant Dietrich Matthias Feuerheerd. 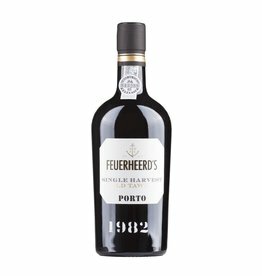 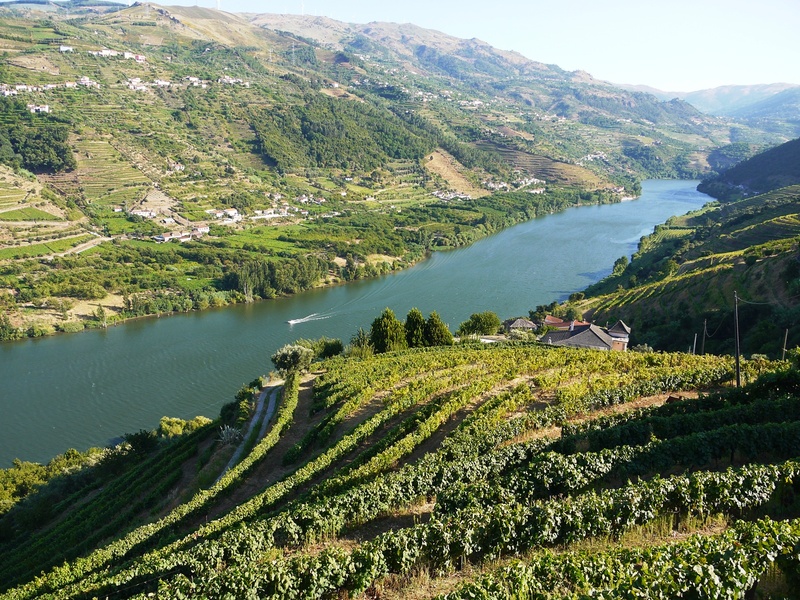 Today, the brand Feuerheed belongs to Barão de Vilar-Vinhos, SA, a cooperation of port dynasties of van Zeller and Barros, who continue the tradition in the best sense and offer high-quality port wines of all types. Particularly pleasing is the large vintage variety available, especially the old Colheita ports, which after decades of perfect storage appear on the market and this for very reasonable prices. If you are looking for a vintage wine for anniversaries or birthdays, you will surely find an excellent product that guarantees enjoyment even in old age.